Marlin - Everyday Bag; Great for working parents! 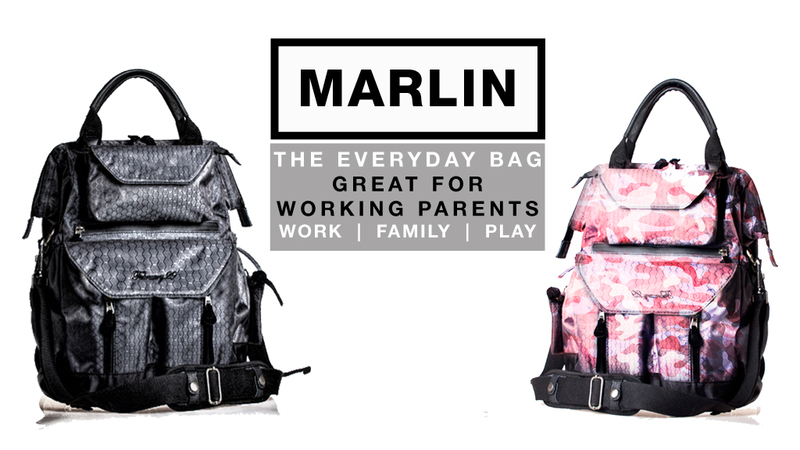 Marlin - The everyday bag; Great for working parents! 18 Features to help you with WORK, CHILDREN & PLAY! Subscribe to our mailing list to get updates on Marlin and rewards too!